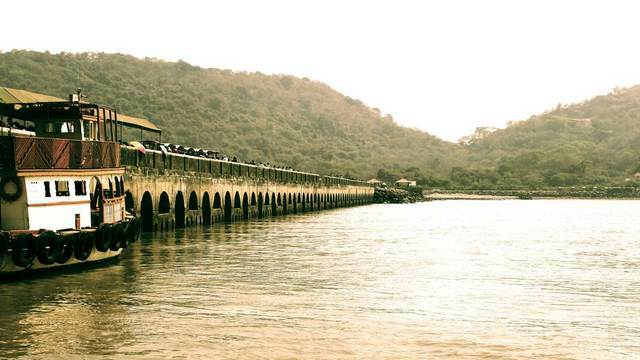 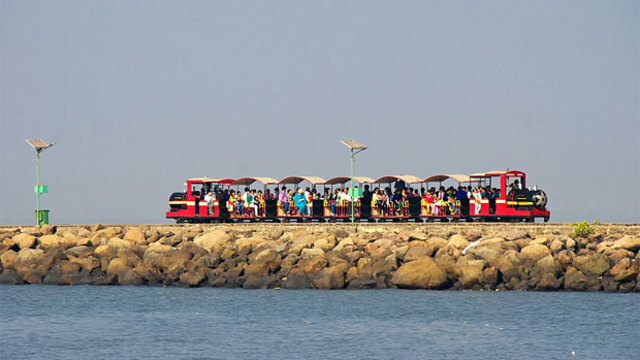 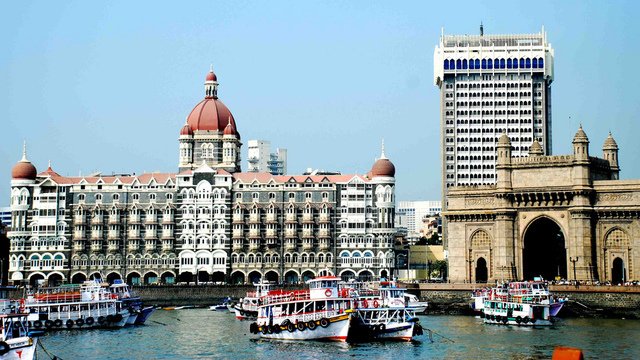 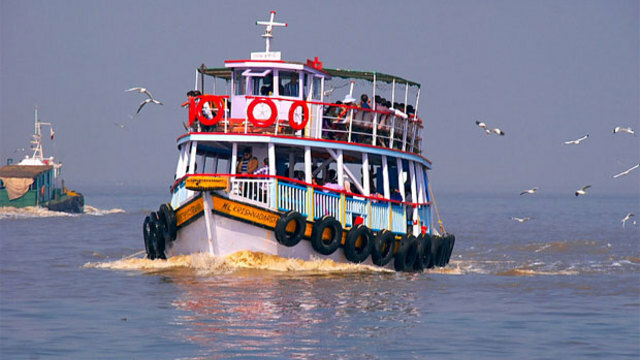 Enjoy ferry ride in the mighty Arabian Sea to reach "the city of Caves", Elephenta. 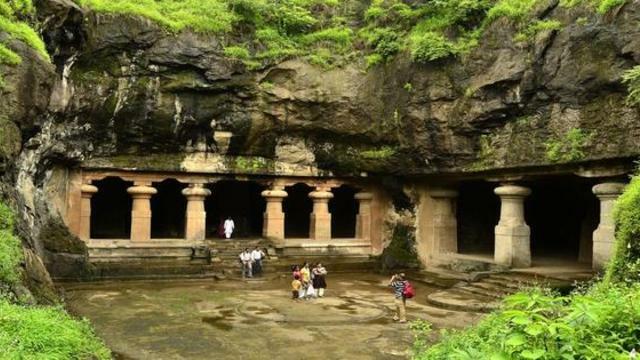 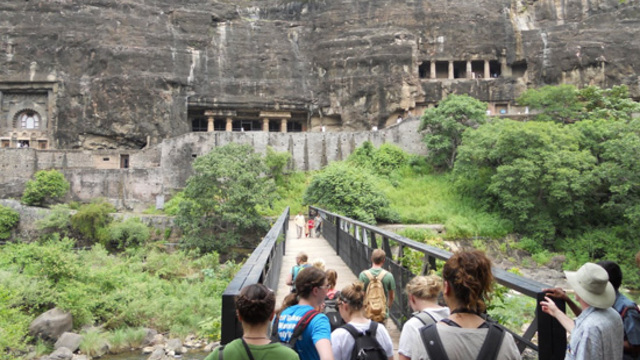 A UNESCO World Heritage Site is the great example of Monolithic Rock Cut architecture. 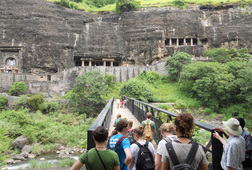 Private Guide ensures the personal attention and safety. 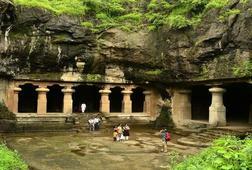 Private Guide ensures to provide proper attention, information and safety. 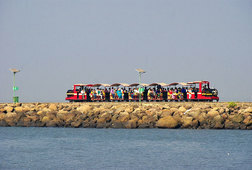 Visit the World famous UNESCO site of Elephenta. 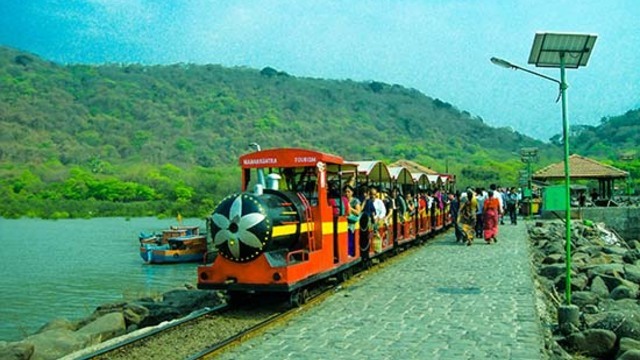 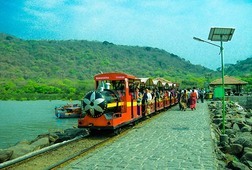 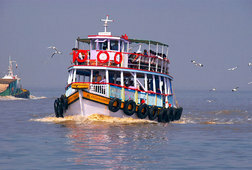 Enjoy included return trip on Ferry to Elephenta Caves. 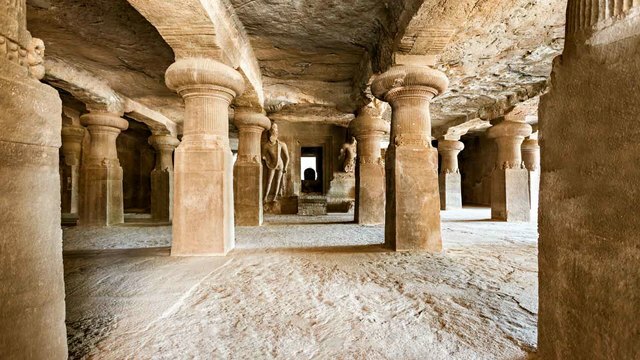 See one of the best examples of monolithic rock-cut architecture. 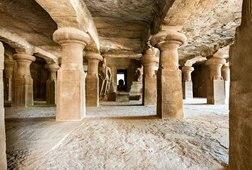 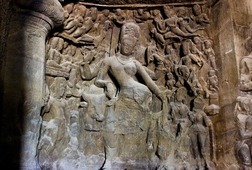 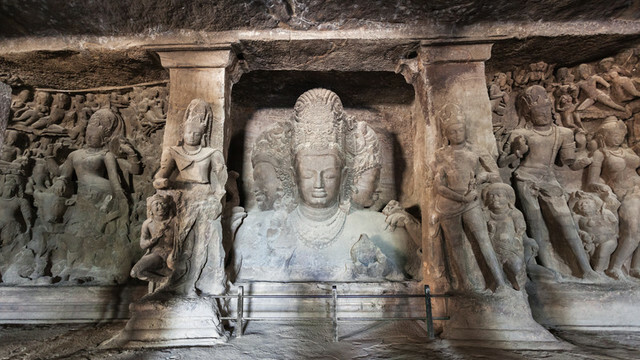 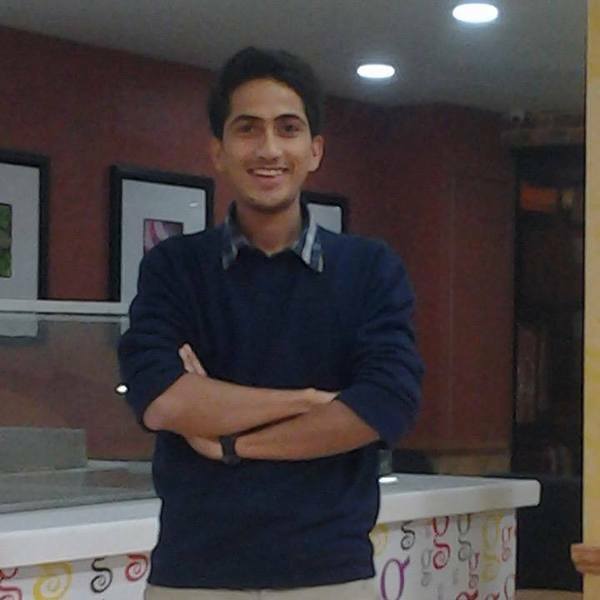 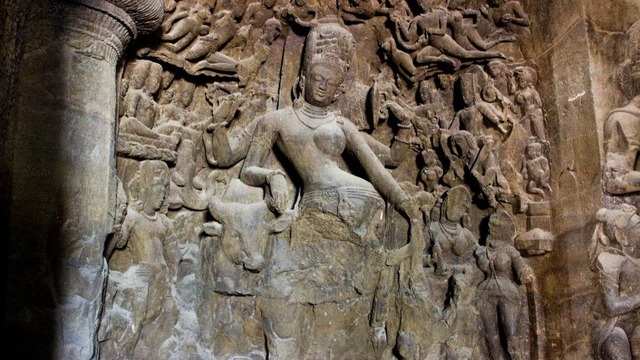 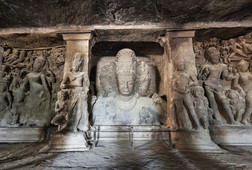 Visit to Elephenta caves & Gataway of India. 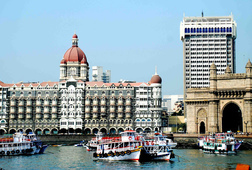 Starbucks Coffee - The Taj Mahal Palace - Ground Floor, The Taj Mahal Palace & Tower, Apollo Bunder, Colaba, Mumbai India.